Kim’s interest in human anatomy and holistic therapies is what lead her to massage therapy. 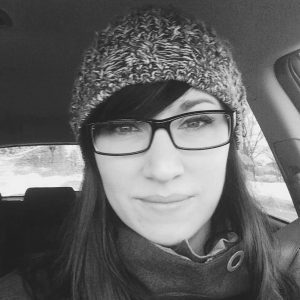 She completed the massage therapy program as well as the provincial exams in 2006 and became a registered massage therapist. Kim is very passionate about helping her clients on their healing journey and considers massage therapy to be an important part of maintaining good health. Trained in Swedish massage techniques Kim offers therapeutic and relaxation massage including deep tissue therapy, trigger point techniques, myofascial release and pre and post natal massage. When Kim is away from her work she enjoys spending time with her family, outdoor activities and playing volleyball.